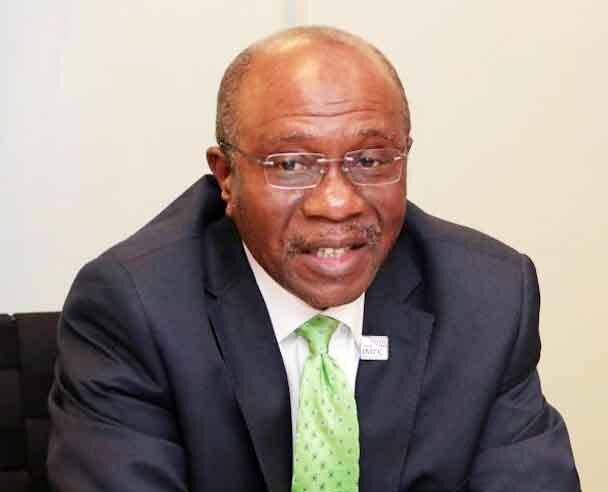 Banks with more women on their boards and in top managements are generally better managed, Godwin Emefiele, the governor of the Central Bank of Nigeria (CBN), has said. Emefiele spoke at the CBN celebration of the International Women’s Day, in Abuja, Tuesday. He also shared the position of Christine Lagarde, the IMF Managing Director, that if banks and financial supervisors increased the share of women in senior positions, the banking sector would be more stable. The governor revealed that the apex bank had made great strides in addressing gender disparities in the organization. According to him, actions taken by the bank to advance equality in the workplace included “training and skills development, increased employment and leadership positions for women, diversity and inclusion initiatives, supporting female employees to balance work and family life (through child care support, extended maternity leave etc), coaching and mentoring programme to increase knowledge and skills that are necessary for achieving our organizational goals and objectives. Consequently, he said that great progress had been made in closing the gender gap in the bank, with women representing 29 percent of CBN staff and 29 percent of Directors being. Mr. Emefiele added that 8 Departmental Directors were women, while 3 out of 11 board members were women. He said that in recognition of their enormous contributions of to economic growth either as business owners, entrepreneurs, farmers or employees of businesses, 60 per cent of the multibillion Micro, Small and Medium Enterprises (MSME) Fund had been earmarked for women. In her remarks, the Minister of Finance, Mrs. Zainab Ahmed, urged banks to eliminate stringent collateral requirements for loans, when it dealing with women. According to her, “Given the challenges we are facing, it is critical that we take a long-term and strategic approach to ensuring that women are economically empowered, resulting in stronger economies overall. “It is therefore imperative that we prioritize the advancement of women in all spheres of society, and specifically in areas relating to their socio-economic empowerment. Women face challenges when it comes to accessing resources, including financial services, property, and other assets.” The minister urged, “Women must have a seat at the table,” and be co-creators of strategic interventions aimed at ensuring gender parity in the long run.